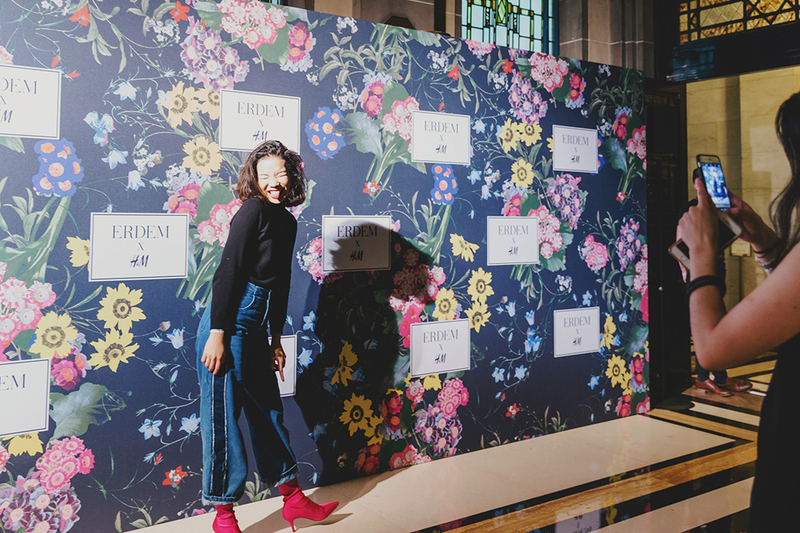 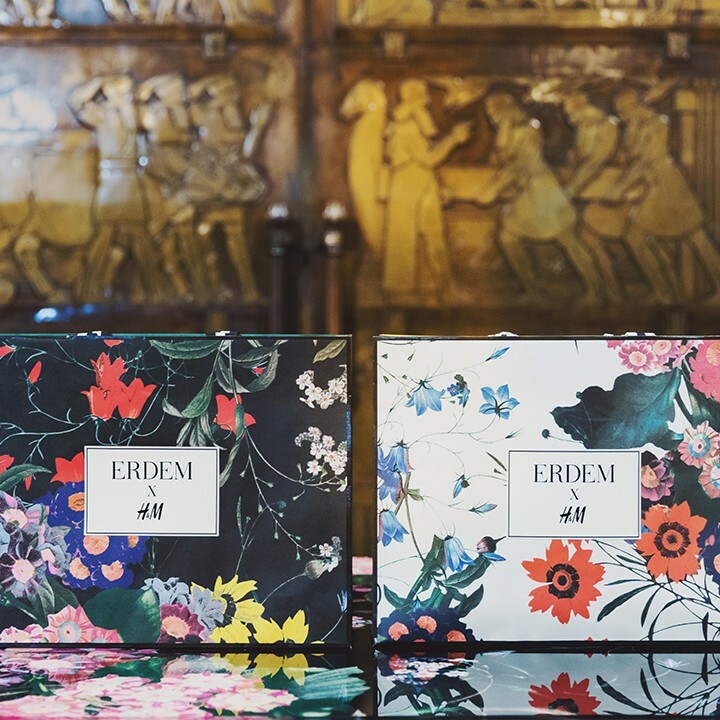 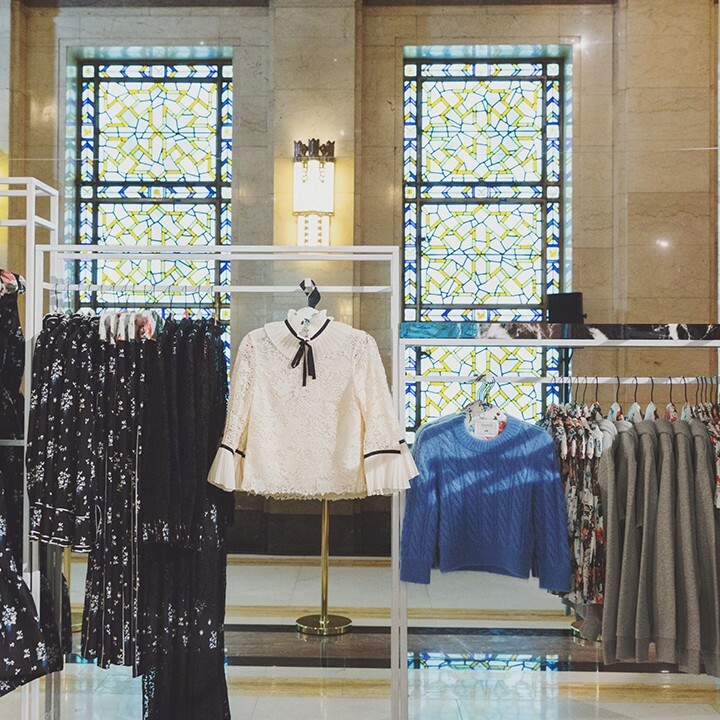 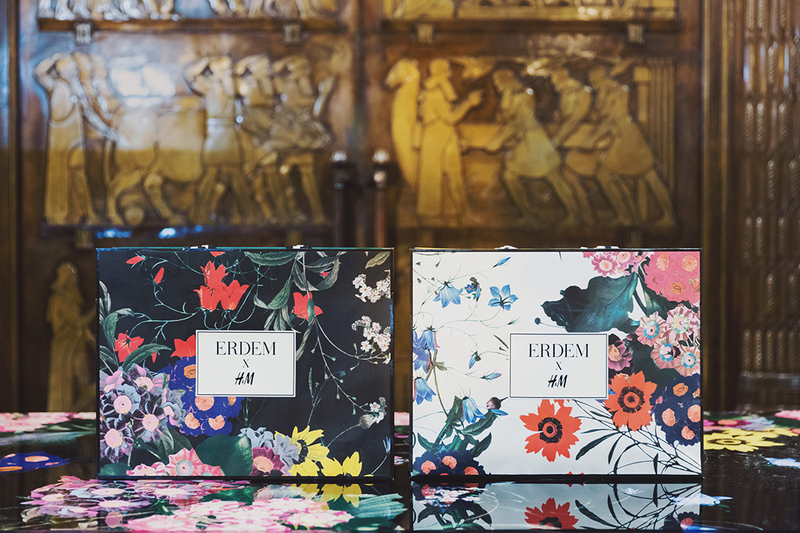 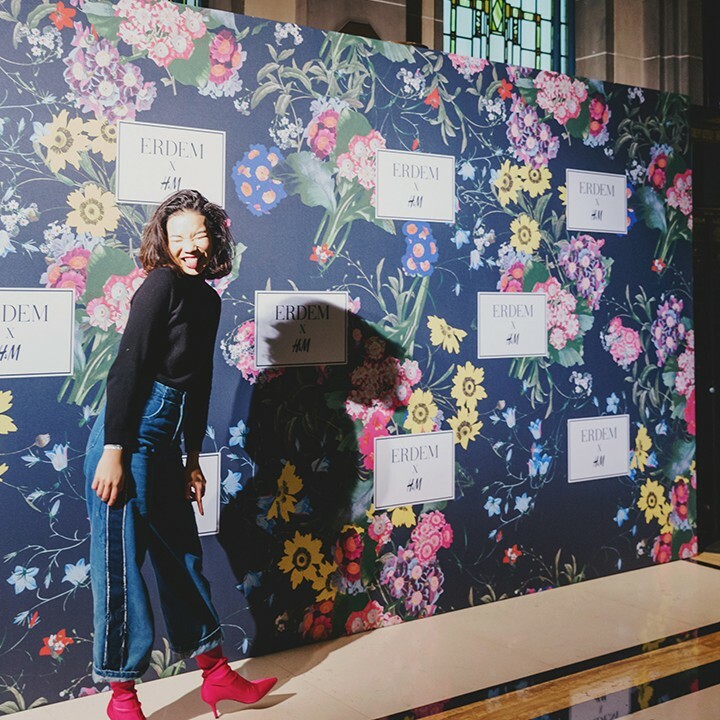 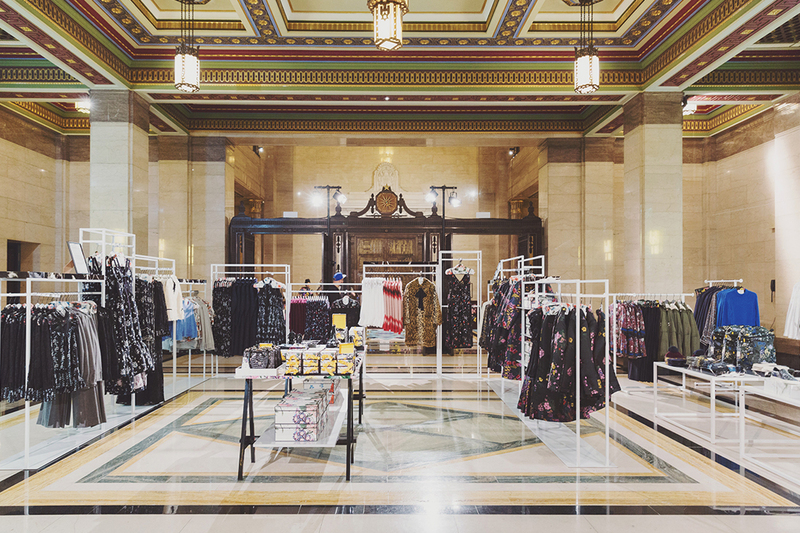 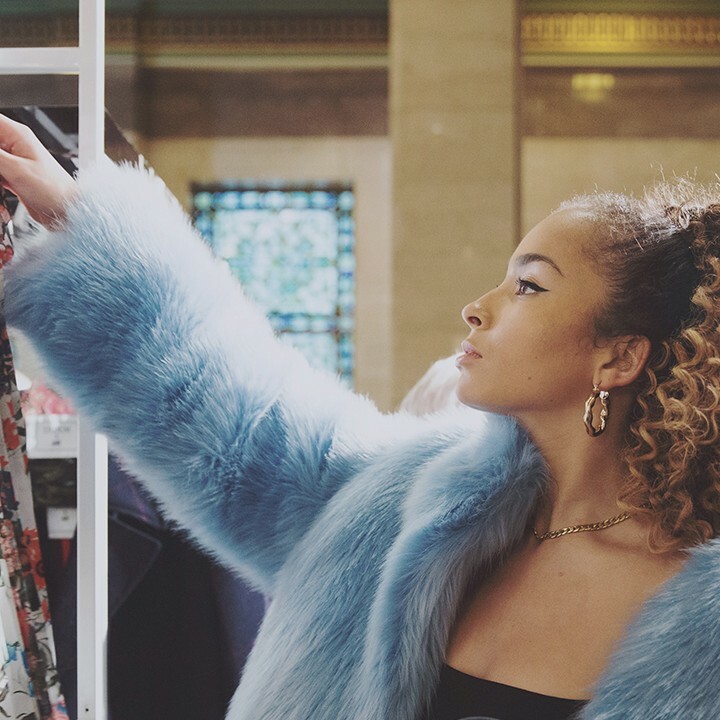 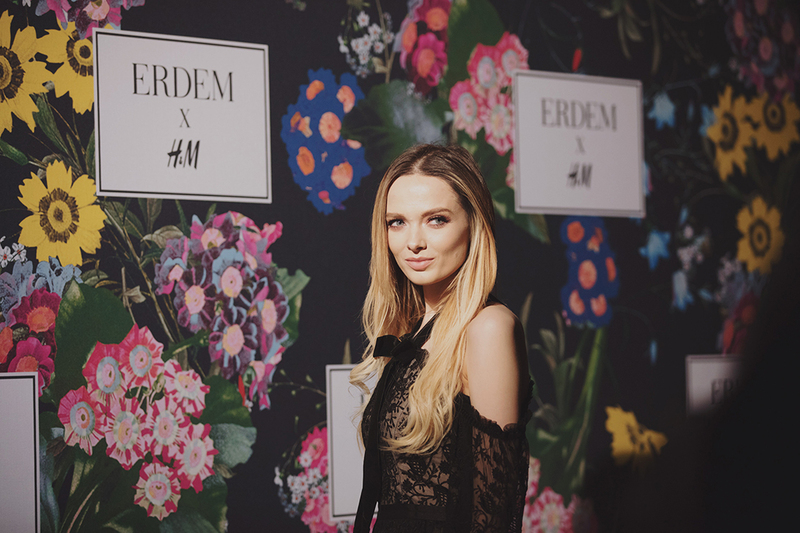 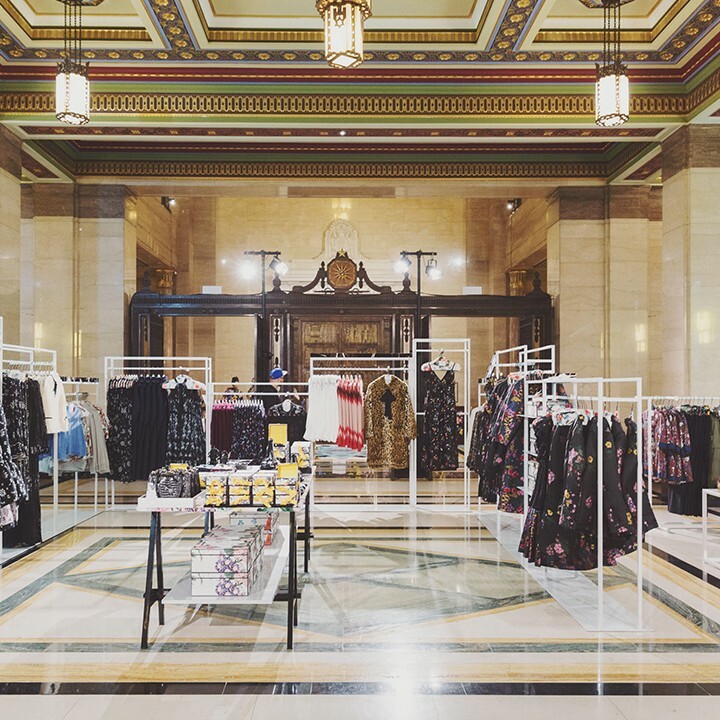 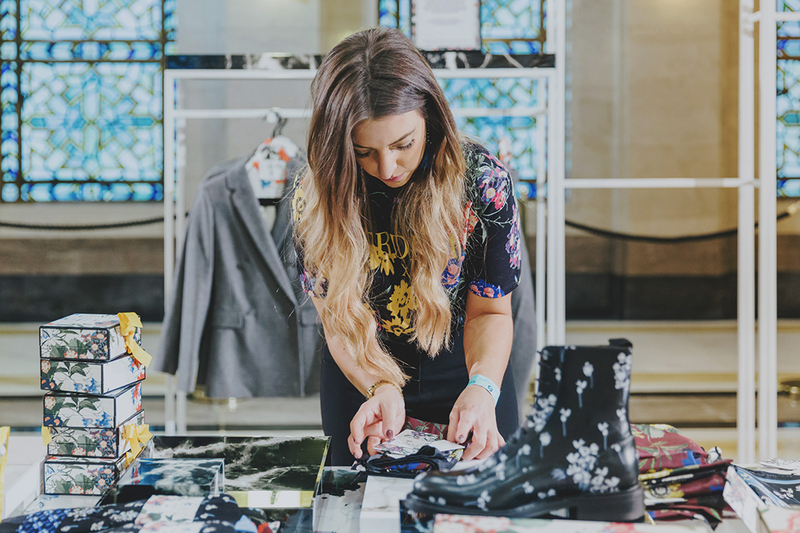 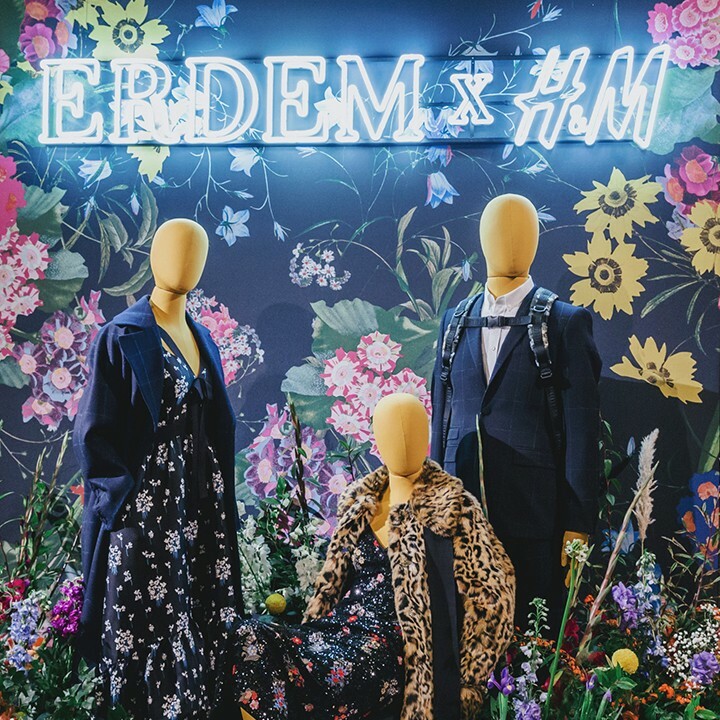 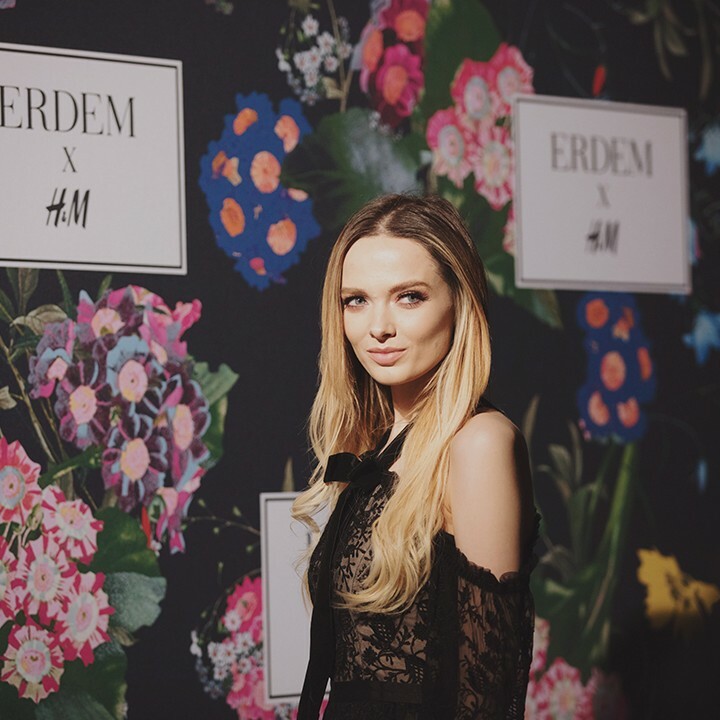 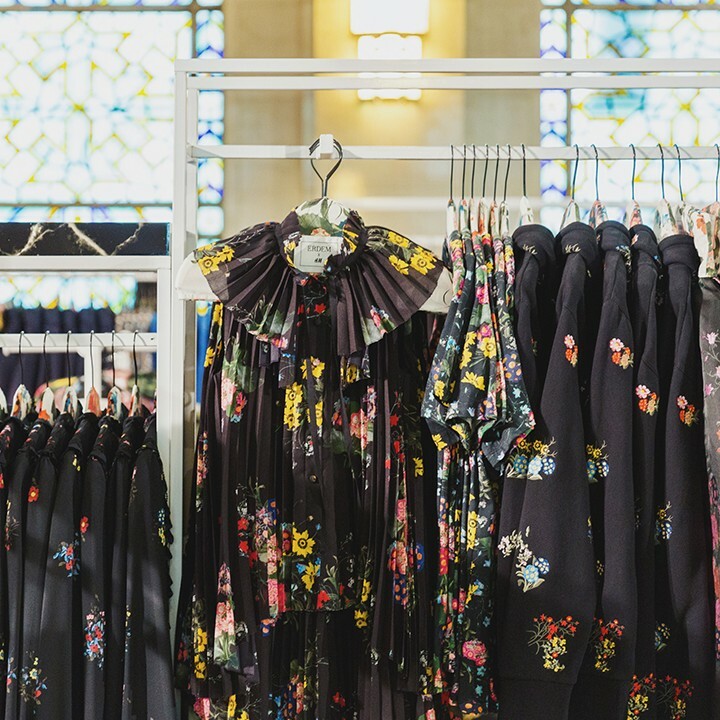 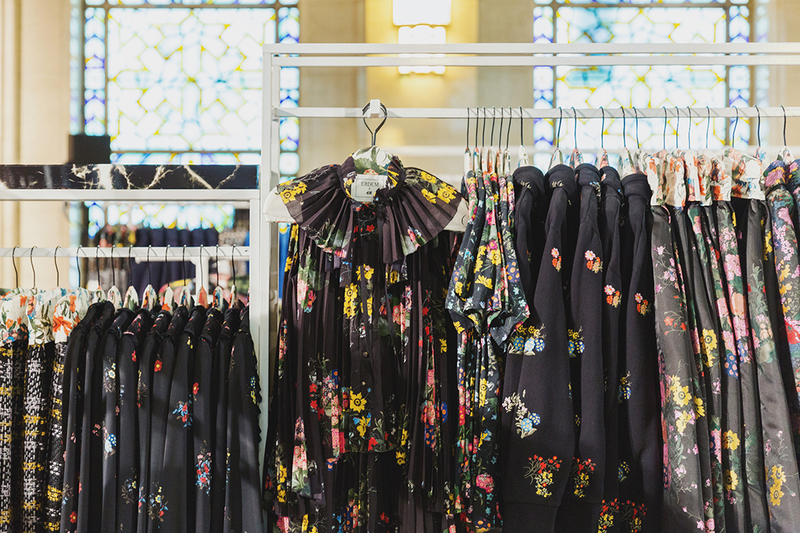 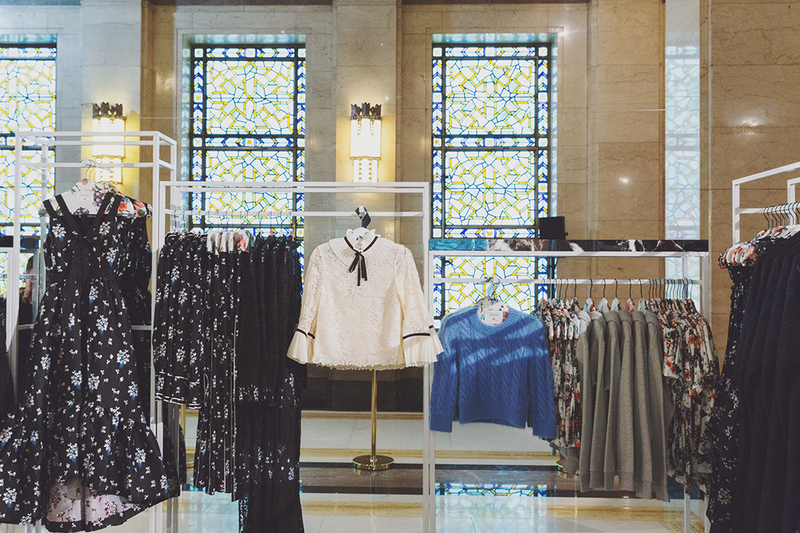 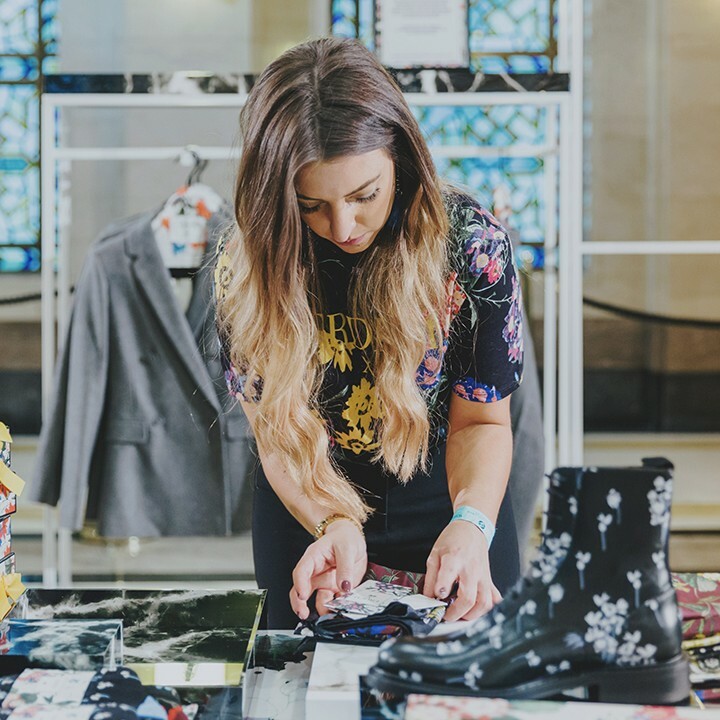 An exclusive, press and customer event for the new ERDEM x H&M collaboration where INCA were responsible for devising a delivering creative concept that brought to life the collection as well as the Baz Luhrmann campaign video, providing a unique and mesmerizing shopping experience. 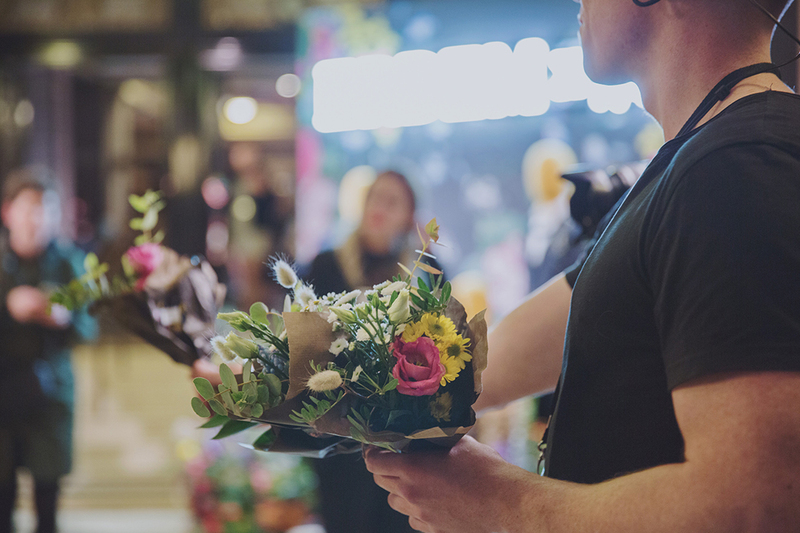 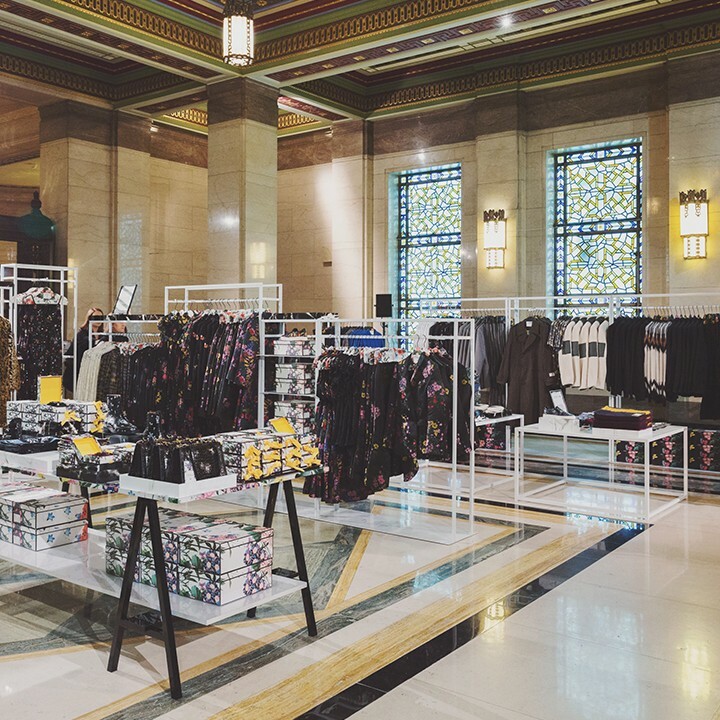 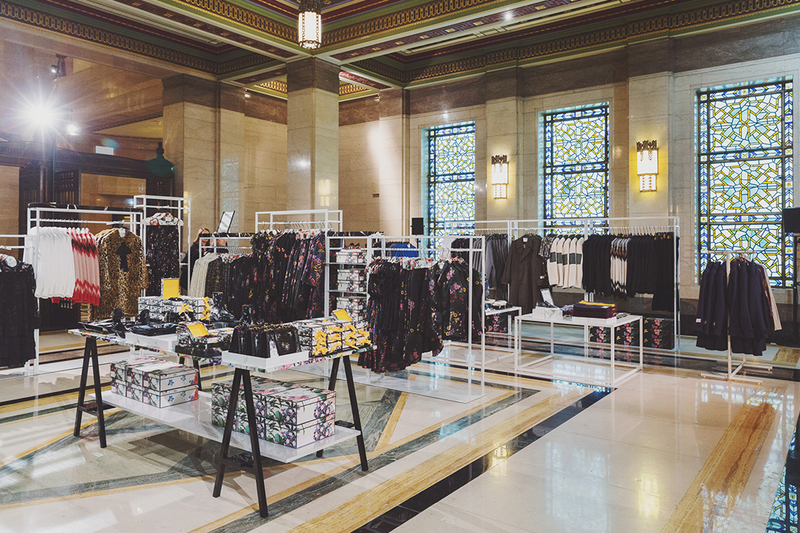 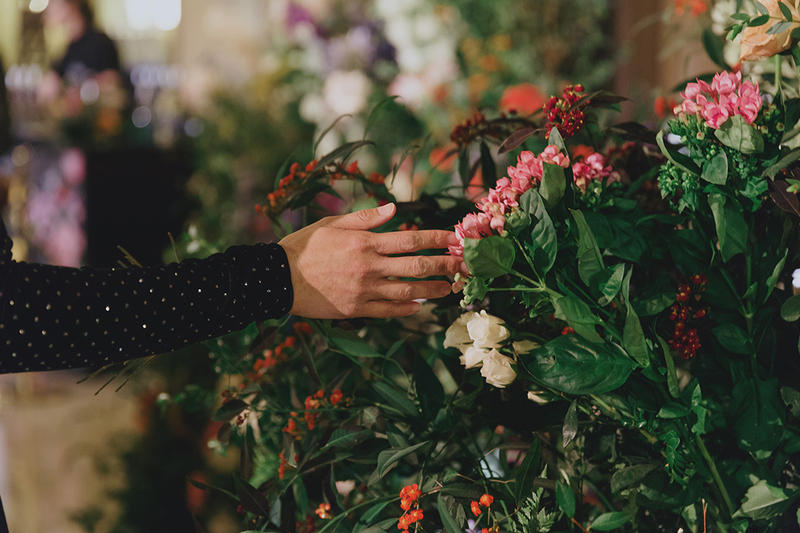 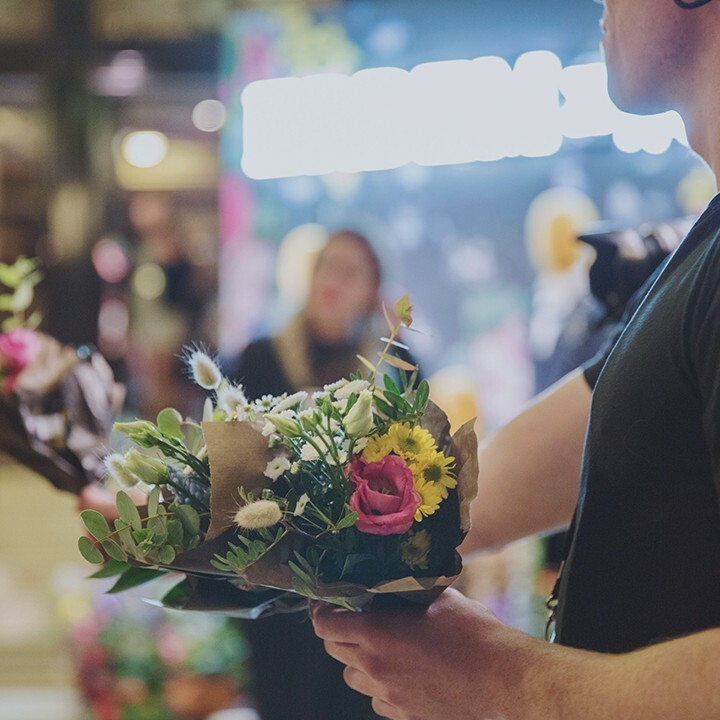 A beautiful meadow of flowers were installed throughout, enhancing each consumer touch point, from press walls, bars, pianos and mannequin displays. 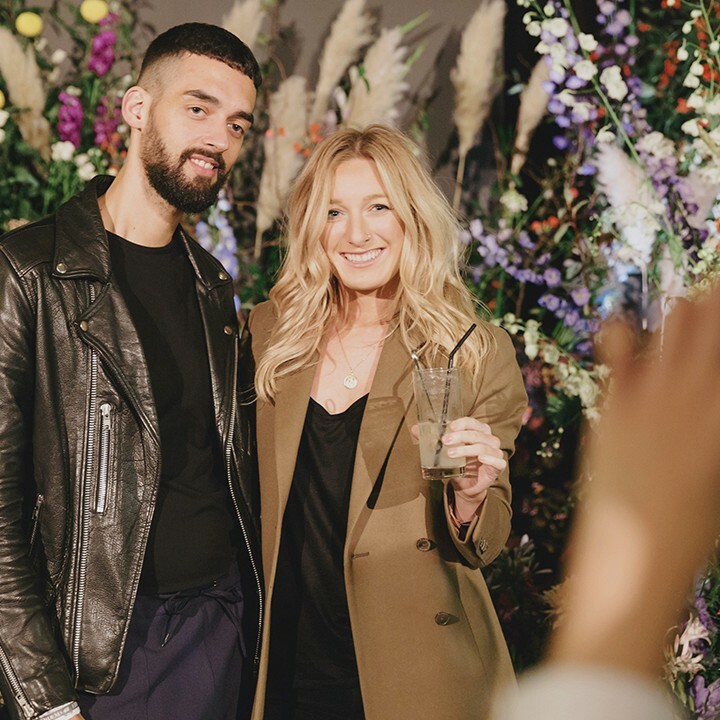 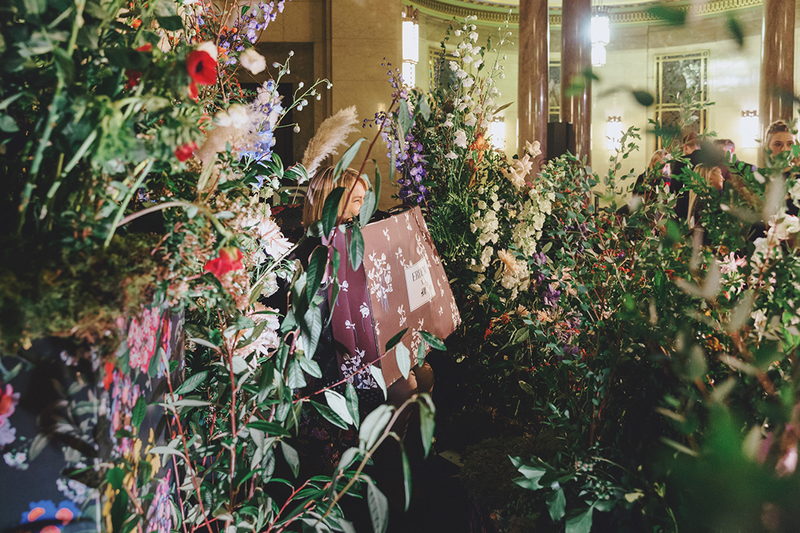 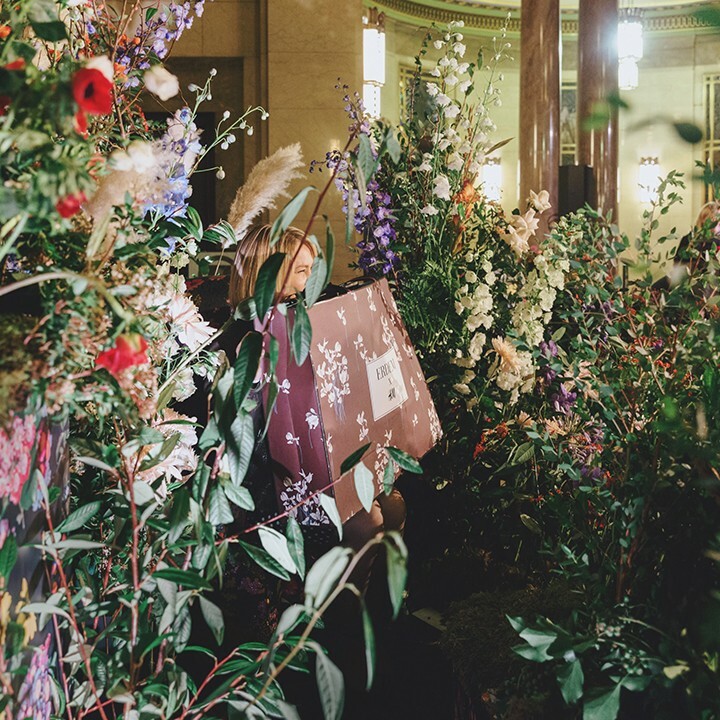 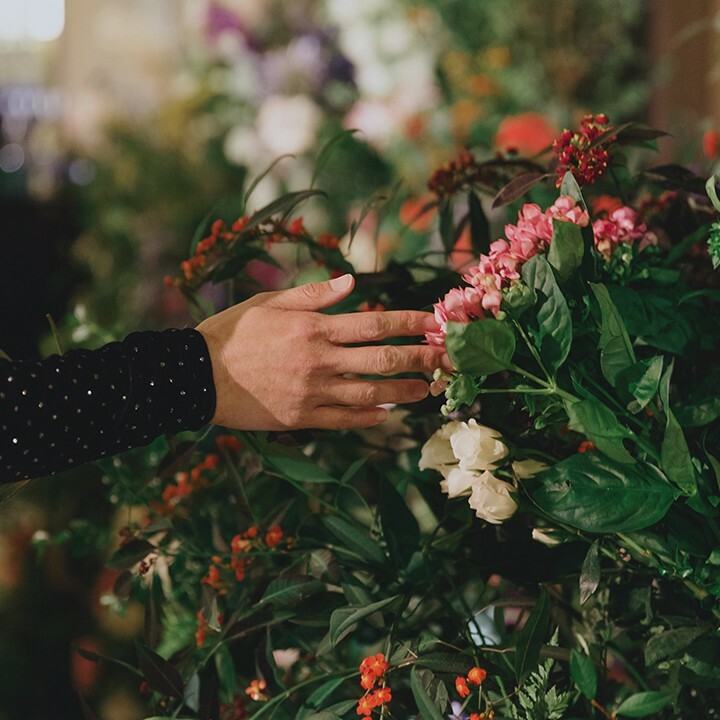 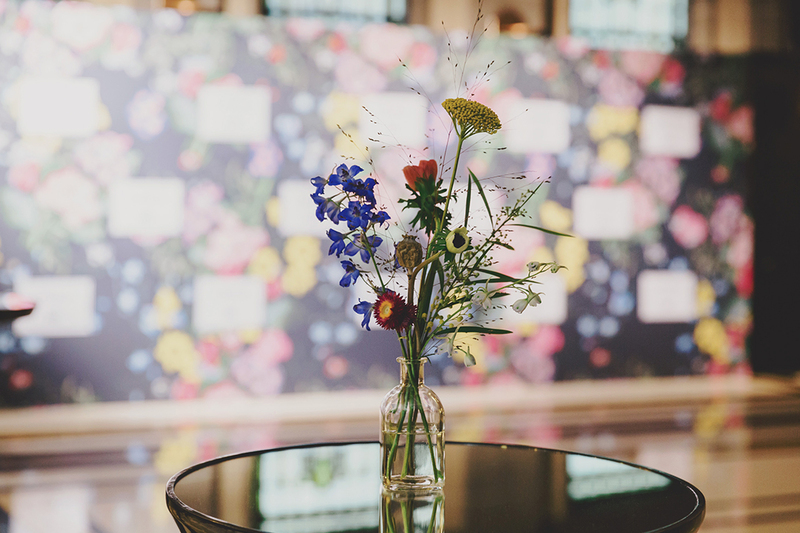 A pianist provided the soundtrack to the evening, playing enchanting classical melodies, which included bespoke tracks created for the LA launch event; ‘This Charming Man’ and ‘The secret life of Flowers’. 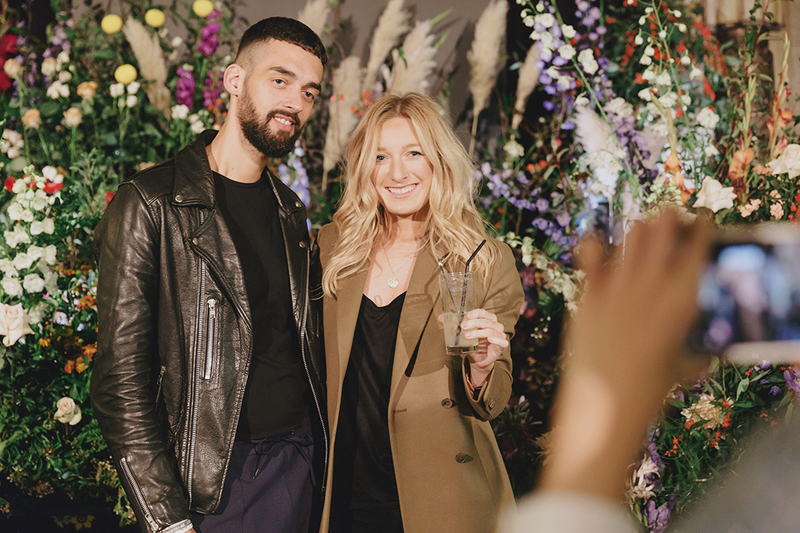 INCA were able to secure Ciroc Vodka as a sponsor for the evening who were on hand to provide a medley of summer cocktails. 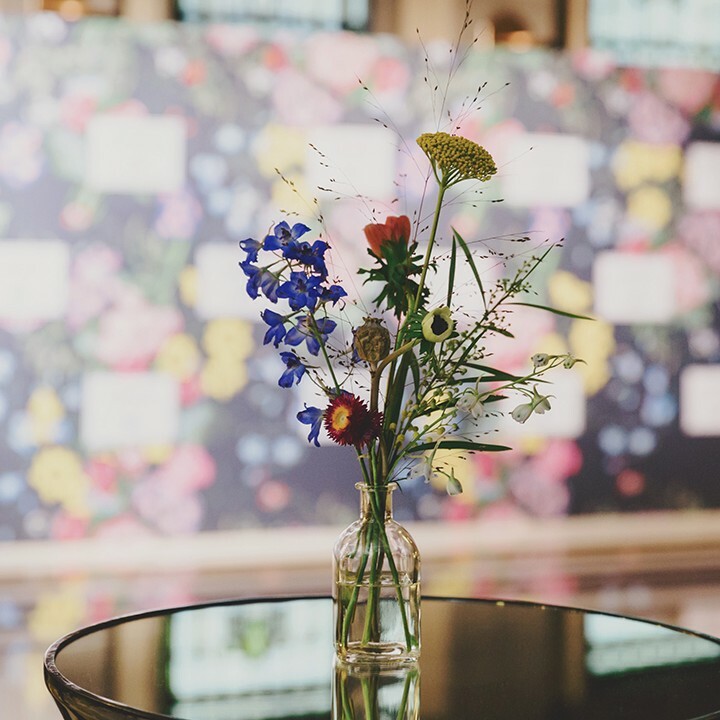 A successful event seeing 850 guests through the doors, all departing with a bespoke bouquet of flowers, designed to match the collection.